Interior lighting is probably one of the most important decisions to be made when planning any room, whether it be the kitchen, study, sitting room or bedroom. The right placement and choice of lighting will create an ambience in any room by creating light, shade and warmth. 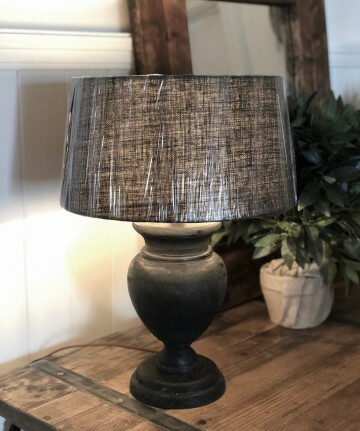 We stock a range of lamp bases: stone, ceramic, glass, metal and wooden bases together with a small selection of bases that we can paint to compliment your room design. 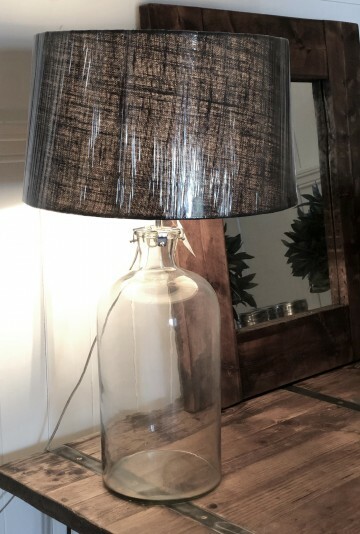 To compliment our lamp bases we stock a good range of linen lampshades. 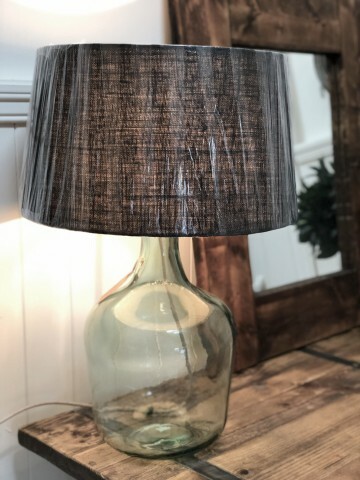 PLEASE NOTE THAT DUE TO THE FRAGILE NATURE AND SIZE OF OUR LAMP BASES WE ARE SADLY UNABLE TO POST.